BUILT by combining STMicroelectronics’ STLC2150 Bluetooth RF transceiver and STLC2410 baseband along with proven Bluetooth HID profile software, the new solution powers mobile keyboards, mice and gamepads that can be used for any data-entry application to multiple platforms. A complete reference design is also available, allowing manufacturers to minimise development costs and bring Bluetooth HID products to market very rapidly. 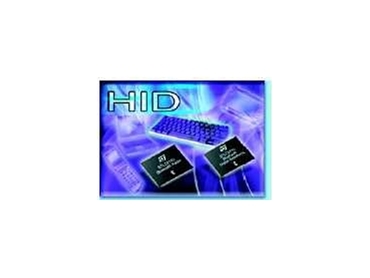 Bluetooth HID keyboard can interact with any other Bluetooth-HID system. The solution therefore allows the use of a single standard keyboard for multiple applications.